Unions built the middle class in this country and during our campaign we are going to remind people of that fact. During a Senate floor debate this year, Senator Elizabeth Warren read a letter from Martin Luther King Jr.’s widow Coretta Scott King. 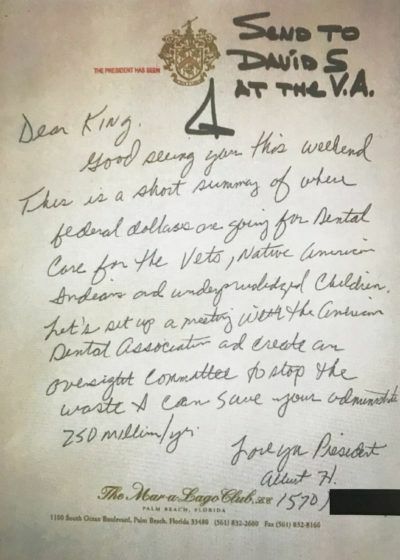 Minutes later, she was silenced mid­sentence by majority leader Mitch McConnell, under an obscure and rarely invoked Senate rule. I first met Elizabeth after the 2008 housing crisis, when we battled the big banks and mortgage lenders together. I witnessed a fierce and fearless fighter, the same progressive champion who oversaw the $700 billion bank rescue and fought to create a consumer-­protection agency. Today I’m honored to serve alongside her in the Senate. In these tough times, Elizabeth Warren persists. And America’s hardworking families are lucky that she does. Kamala Harris in Reno, NV: "It is critically important that our nominee knows how to fight"
@KamalaHarris in Reno, NV: "It is critically important that our nominee know how to fight, and I do. I took on the biggest banks of our country"
...there have been tens of thousands of subpoenas in the Mueller investigation, alone. The report will be a wealth of crimes and abuses to investigate further, and for Congress to determine whether they crossed the line into impeachable offenses. More bombshells are coming, more shoes to drop, and lists of questions still unanswered by Barr's opportunistic, clearly biased summary. Also, as observers have noted, much of the collusion with Russia was not directly with Putin's government, so it's probable there are paper-thin defenses about degrees of separation Trump and family's Russian oligarch partners had with Putin. Most of the conspiracies involving Russia will be found in the financial connections surrounding Trump Tower Moscow. 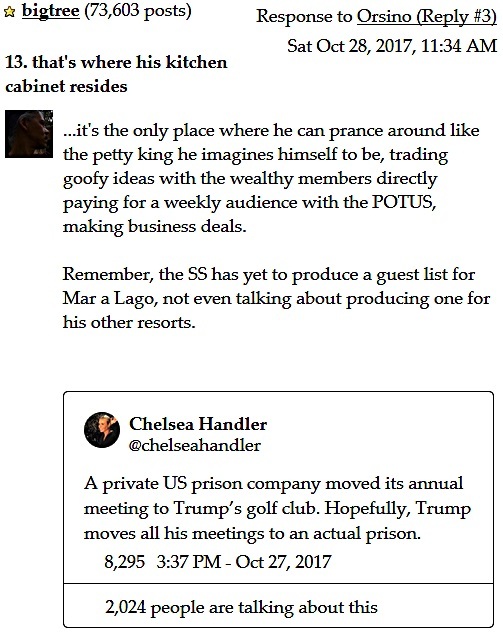 There are other less treasonable matters like Cohen's payoffs to women accusing Trump of sexual assault and other misconduct, which, nonetheless put Trump and associates in legal jeopardy. There are also other investigations and prosecutions to come from probes into Trump charities, which are out of reach of Trump's pardon power. The right wing is having their day behind Barr and Rosenstein's attempt to absolve with a memo to Congress. That moment is actually over today, as more people are pointing out the lack of ANY guidance in Barr's summary from what Mueller actually wrote in the report. I guess they were hoping we didn't notice the president's handpicked appointee, ramrodded through by the republican-controlled Senate, and the president's flunky, Rosenstein (who wrote the cover memo for Comey's firing), crafting a defense friendly to their boss almost completely removed from the reams of evidence contained in the actual Mueller report. ...but we're really not going to get a shortcut to doing what our Constitution provides for, in voting, and in Congress providing the necessary check on the Executive. What we can hope for, what I think we should expect, is something in that report Mueller submitted which will light the Senate's collective hair on fire. ...women had a chance in 2016 to finally have someone of their gender (and politics) running the country. It was so real and close that it inspired literally millions of women and girls in America to soar to greater heights, and just as surely weighed them down when that achievement was snatched away. When I see one prominent man after the other step forward to try and claim the office, I can't help but wonder what good they believe will come from passing over the chance we have in 2020 to set things right again and put women back on track to realizing this ultimate achievement for themselves and for the further progress of the nation. Is it even a consideration? How do these men feel about this? I saw Beto and Booker say they'd consider a woman as vice-president. That's really something, isn't it? Such concern for the advancement of women to the WH. So much that they'd sacrifice a little of their success for women's own. But what would be so terrible about supporting one of the women already declared and running? How absurd to press forward with their own quixotic campaigns, cavalierly pandering to women without a bit of self-awareness that they're looking to steal these women candidate's thunder and angling to delay this important goal, likely for another decade, or more. I just saw this and... this is depressing. 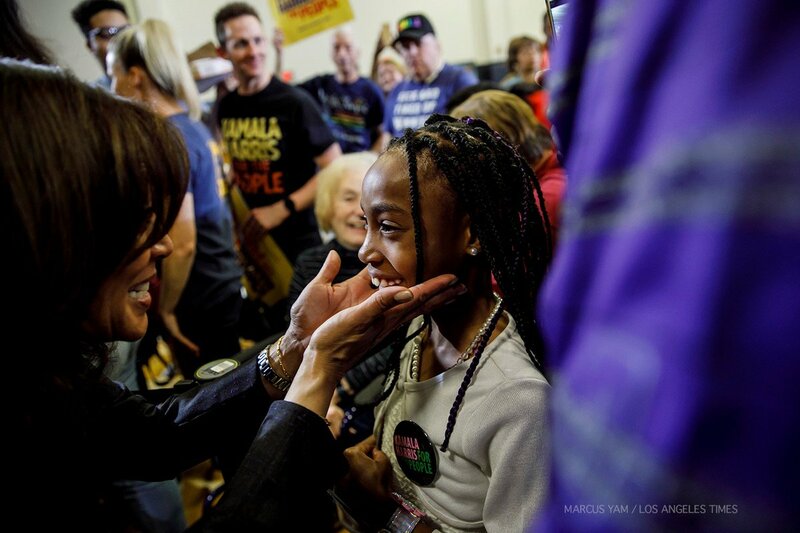 Kamala: "to help people understand they should not make assumptions about who black people are"
____The war on drugs had erupted, apartheid was raging, Jesse Jackson would soon make the campus a staging ground for his inaugural presidential bid. 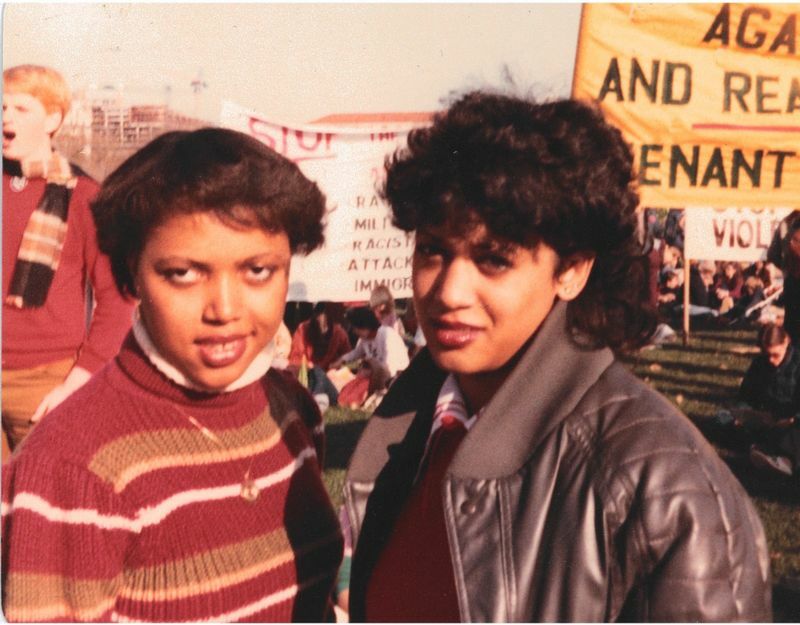 Running for student office in 1982 at Howard University — the school that nurtured Thurgood Marshall, Toni Morrison and Stokely Carmichael — was no joke. 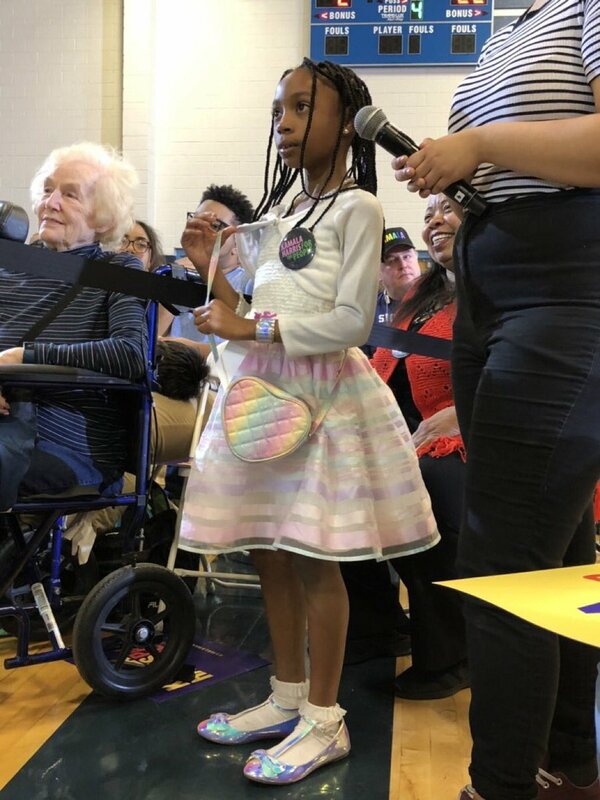 By asking @KamalaHarris - only the third black woman to run for President - “what it’s like running for President and if you get nervous,” Belize is preparing for her future knowing that it’s limitless. This is what #ForThePeople means. This is why #RepresentationMatters.